Includes all 62 assets in SVG, PDF, EPS, PNG formats. Free for personal and commercial use without attribution. 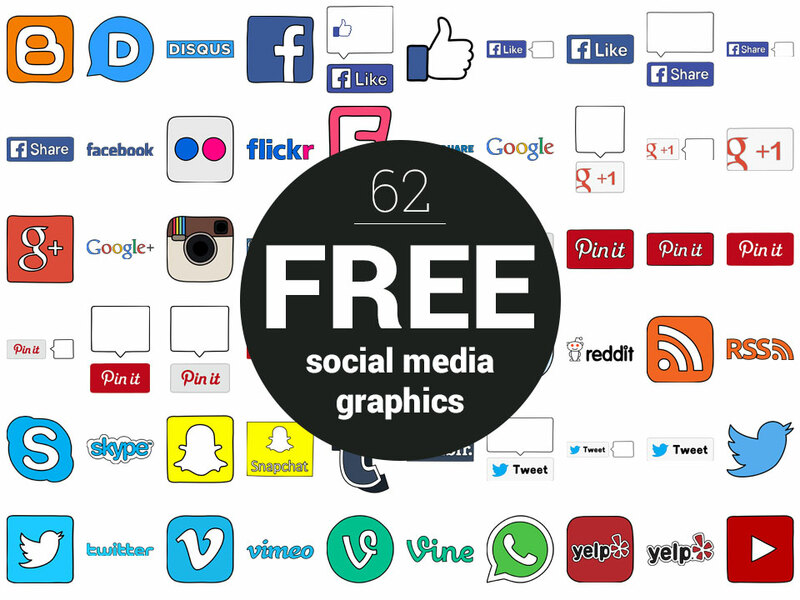 Are you looking for free social media icons and logos for your website, presentation slides, or even your business cards? 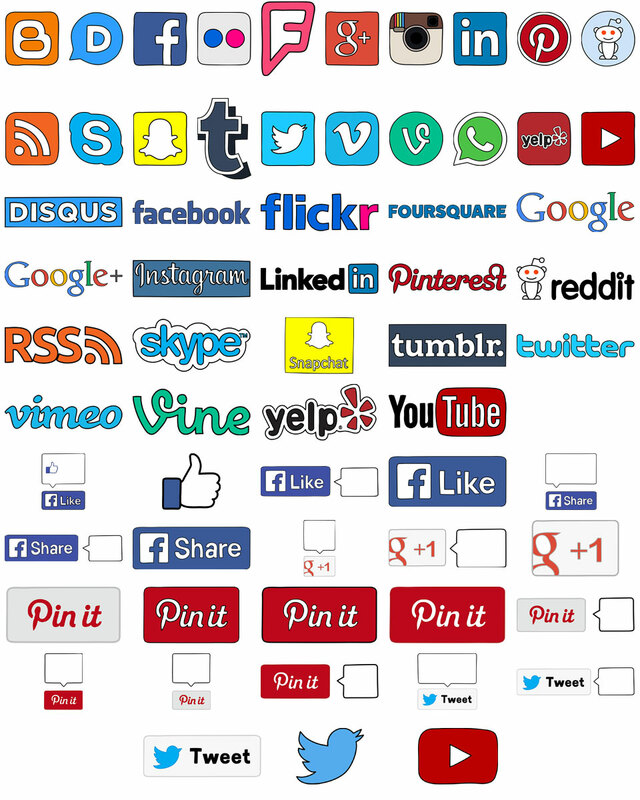 Our artists have designed and piled up a unique set of hand-drawn social media icons which you can download and use for your personal and commercial projects without attribution. The download includes PNG and vector SVG, PDF, and EPS files (infinitely scalable). YES, you are free to edit the vectors if you need to. YES, you are allowed to use these graphics for editorial, educational, commercial and/or personal projects. NO, you are not allowed to resell these graphics or claim them as your own. Be cool! Last but not least, don’t forget to check out our free speech bubbles and this wonderful free set of hand-drawn arrows.